Douglas Dreishpoon, Director of the Helen Frankenthaler Catalogue Raisonné and Michael Brenson, author of the forthcoming David Smith biography, discussed Frankenthaler and Smith’s special fifteen-year friendship, from 1950 to 1965. 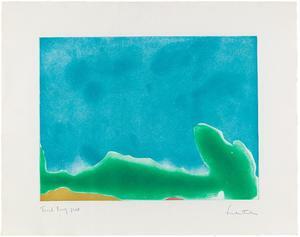 The program will consider the work of Frankenthaler as a second-generation Abstract Expressionist and her pioneering role in the development of the Color Field school, with a special focus on the painting Hurricane Flag as a key example of Frankenthaler’s work of the late 1960s and in context of the artist’s six-decade career. 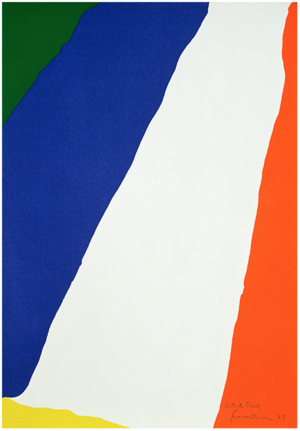 Image: Helen Frankenthaler, Hurricane Flag, 1969, acrylic on canvas, 119 x 105 1/2 inches. Collection The Kreeger Museum. Gift of the Trustees of the Corcoran Gallery of Art. © 2019 Helen Frankenthaler Foundation, Inc. / Artists Rights Society (ARS), New York. Two Major University-Level Education Initiatives. 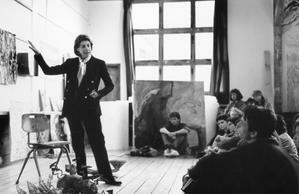 The Helen Frankenthaler Foundation is delighted to announce two new major gift/grant initiatives--one establishing Frankenthaler Scholarships in painting and art history, the other a Frankenthaler Prints Initiative for university-affiliated museums. For more information, please click on the link for the full press release. 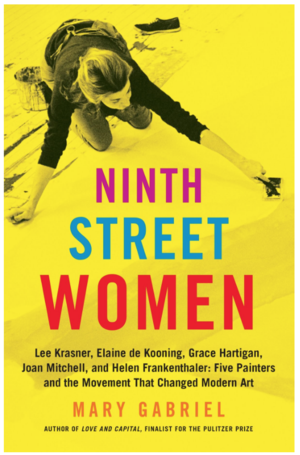 Acclaimed author Mary Gabriel speaks about her new book, Ninth Street Women: Lee Krasner, Elaine de Kooning, Grace Hartigan, Joan Mitchell, and Helen Frankenthaler: Five Painters and the Movement That Changed Modern Art (Little, Brown), with Deborah Solomon, art critic and biographer. The discussion will be followed by a book signing. A panel discussion with Sanford Hirsch, Executive Director, Adolph and Esther Gottlieb Foundation; Katy Rogers, Programs Director, Dedalus Foundation; Daniel Belasco, Executive Director, Al Held Foundation; and Karen Wilkin, author, curator, and critic. 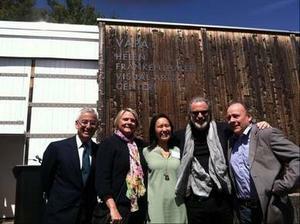 Moderated by Douglas Dreishpoon, Director, Helen Frankenthaler Catalogue Raisonné. 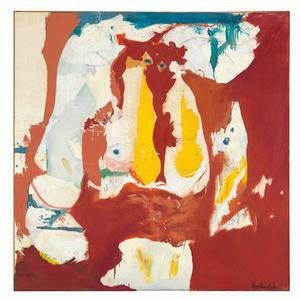 Image: Helen Frankenthaler, Beach, 1950, oil, sand, plaster of Paris and coffee grounds on sized, primed canvas 34 1/4 × 32 inches (86.9 × 81.3 cm). 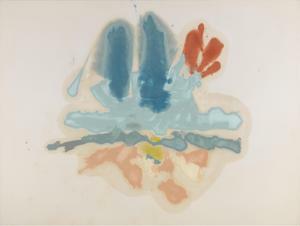 © 2019 Helen Frankenthaler Foundation, Inc./Artists Rights Society (ARS), New York. The first in a series of public programs presented in conjunction with the exhibition Abstract Climates: Helen Frankenthaler in Provincetown, is a lecture titled Helen and High Water, by John Elderfield, Chief Curator Emeritus of Painting and Sculpture, The Museum of Modern Art, New York; Distinguished Curator and Lecturer at the Princeton University Art Museum; and Consultant for Special Exhibitions at Gagosian Gallery. Helen Frankenthaler's dedication to printmaking was the focus of a conversation between Douglas Dreishpoon, Director of Helen Frankenthaler Catalogue Raisonné, Mark Pascale, Janet and Craig Duchossois Curator of Prints and Drawings at the The Art Institute of Chicago, and Ruth E. Fine, who, as the Curator of Modern Prints and Drawings at the National Gallery of Art, organized a retrospective of Frankenthaler’s prints in 1993-94. 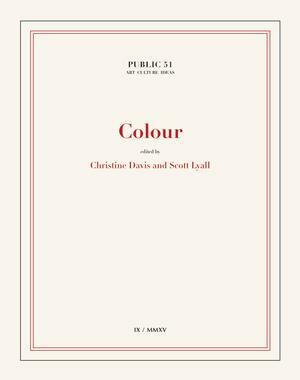 Click here to listen to the audio recording, courtesy of The Art Institute of Chicago. 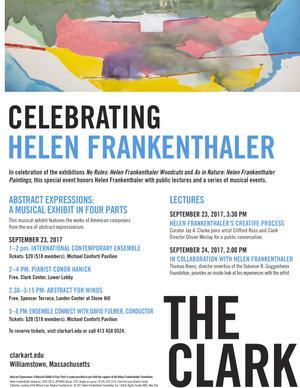 Join us for a discussion about Helen Frankenthaler’s work and its connection to French art and culture. Participants will include John Elderfield, Chief-Curator Emeritus of Painting and Sculpture at The Museum of Modern Art; Distinguished Curator and Lecturer at the Princeton University Art Museum; and Consultant for Special Projects at Gagosian Gallery; Douglas Dreishpoon, Director of the Helen Frankenthaler Catalogue Raisonné and Chief Curator Emeritus at the Albright-Knox Art Gallery; Joachim Pissarro, Bershad Professor of Art History at Hunter College of the City University of New York and Director of the Hunter College Galleries; and artist Pat Steir. The panel focuses on Helen Frankenthaler’s creative process, methods, and materials, as well as public reception of the artist’s works. 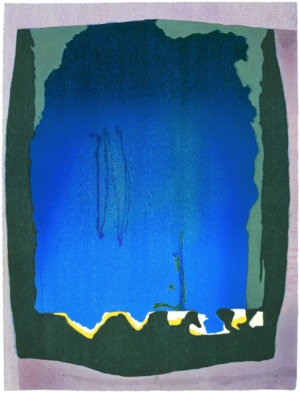 Image: Helen Frankenthaler, Freefall, 1993, Hand-dyed paper in 15 colors and 12 color woodcut from 1 plate of 21 woodblocks, 78 1/2 x 60 1/2 inches (199.4 x 153.7 cm). © 2019 Helen Frankenthaler Foundation, Inc./Artists Rights Society (ARS), New York. 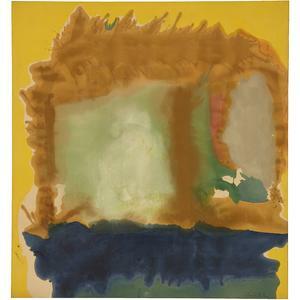 Image: Helen Frankenthaler, Milkwood Arcade, 1963, Acrylic on canvas, 86 1/2 x 80 3/4 inches (219 x 203 cm). © 2019 Helen Frankenthaler Foundation, Inc./Artists Rights Society (ARS), New York. 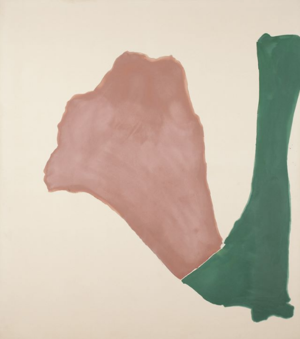 The first major exhibition of Helen Frankenthaler's work in Paris in more than fifty years includes fourteen paintings and two works on paper, several of which have not been exhibited since the early 1960s. 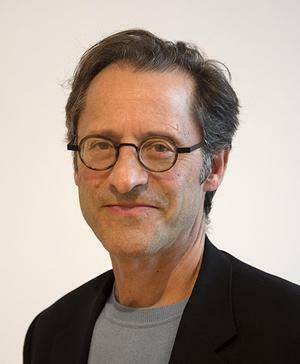 An art historian, curator, author, and educator, Mr. Dreishpoon will oversee the development and production of the catalogue raisonné of Helen Frankenthaler’s paintings, works on paper, and mediums other than prints, which the Foundation intends to publish in both print and digital editions. 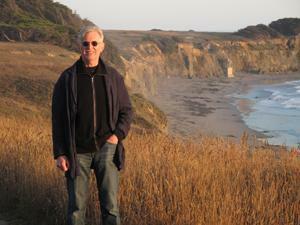 He will additionally serve as Editor of the publication. 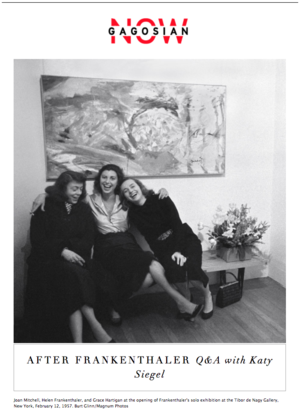 Charting a Course For the Helen Frankenthaler Foundation by Elizabeth Smith, Executive Director, appeared in the fall 2016 issue of VoCA Journal. 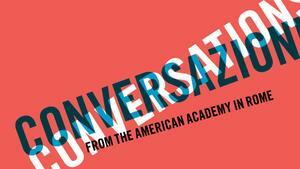 American Academy in Rome announced major grant from Helen Frankenthaler Foundation to support its 2016-2017 Conversations / Conversazioni series. The Foundation will serve as Season Sponsor of the ongoing program series, which highlights the current work of AAR Fellows and Residents in the arts and humanities, in the form of lectures, presentations, and performances. 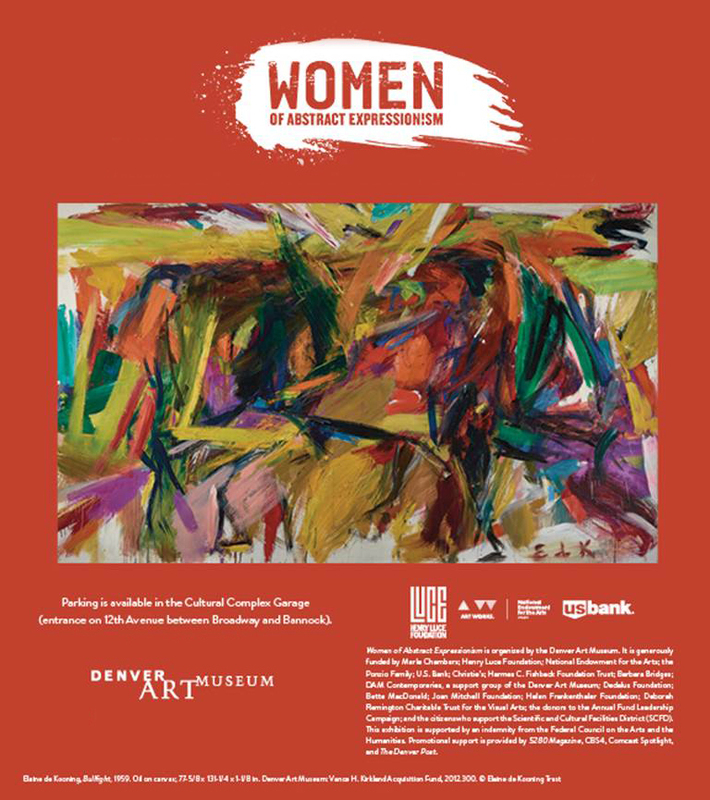 Gwen Chanzit, Curator of Modern Art, Denver Art Museum, presented a lecture on the Museum's exhibition Women of Abstract Expressionism, June 12 – September 25, 2016. Hosted by the Foundation, the lecture was followed by a discussion led by Robert Slifkin, Ph.D., Associate Professor of Fine Arts, NYU. 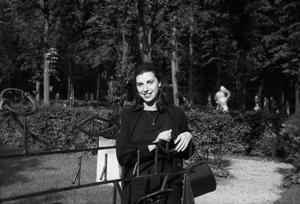 Helen Frankenthaler Foundation makes major grant to Yaddo, one of nation's oldest artist communities. 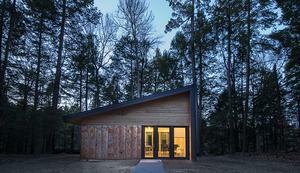 The grant will underwrite the cost of a visual arts studio—one of five new live-work studios at Yaddo—which will be named in Frankenthaler's honor. 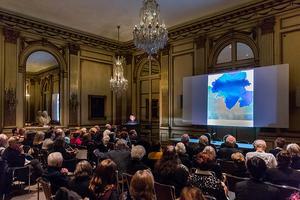 The Institute of Fine Arts, NYU held a symposium exploring new perspectives on the work of artist Helen Frankenthaler. Co-organized by Robert Slifkin, Associate Professor of Fine Arts, IFA, and Pepe Karmel, Associate Professor of Art History, NYU, in partnership with the Helen Frankenthaler Foundation, the program featured presentations by five leading scholars of postwar modern art. 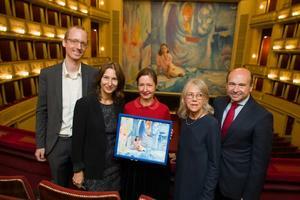 The Vienna State Opera opened the 2015-2016 season with its annual Safety Curtain exhibition project: Artist Dominique Gonzalez-Foerster Pays Homage to Helen Frankenthaler. 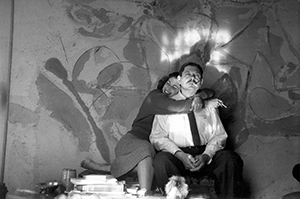 The project is titled Helen & Gordon (2015), based on the well-known photograph taken of Frankenthaler by Life magazine photographer Gordon Parks in 1957. 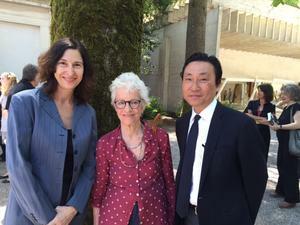 Image: Dominique Gonzalez-Foerster, Helen & Gordon, 2015. 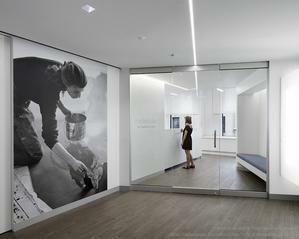 Photo by Andreas Scheiblecker, courtesy of museum in progress (www.mip.at). 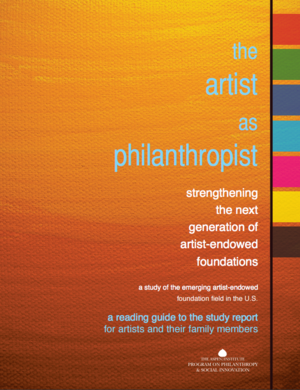 The Clark Art Institute and the Aspen Institute presented a panel discussion exploring the emerging role of artist-endowed foundations as a force in cultural philanthropy and in the stewardship of America’s artistic heritage. 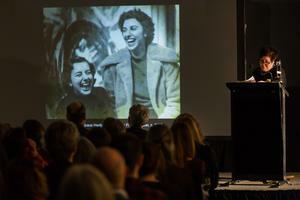 The panel discussion highlighted pioneering research by the Aspen Institute, published as National Study of Artist-Endowed Foundations, documenting the rise in private foundations created in the United States by visual artists. Art historian Katy Siegel discussed her recent exhibition at the Rose Art Museum and publication “The heroine Paint”: After Frankenthaler with Gagosian Gallery’s Alison McDonald. 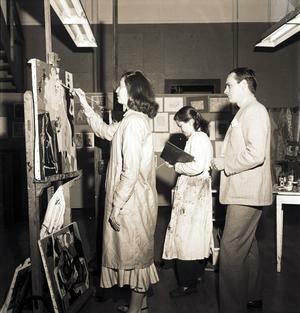 In honor of Helen Frankenthaler's participation in the 33rd Venice Biennale in 1966.
and to name the Helen Frankenthaler Visual Arts Center, in honor of Helen Frankenthaler, class of 1949. 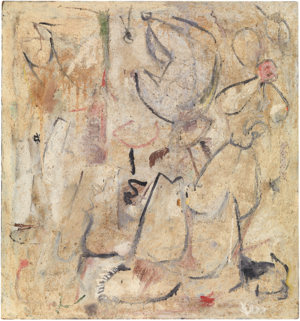 The Rose Art Museum at Brandeis University presented Pretty Raw: After and Around Helen Frankenthaler, a groundbreaking exhibition that reconsidered the history of modern art and its renewed meaning for contemporary artists. 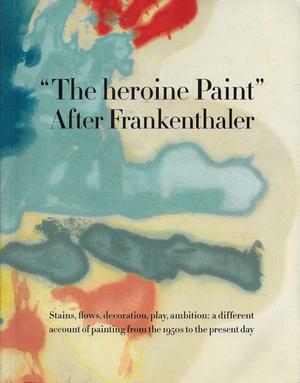 Curated by Katy Siegel, Pretty Raw took the work of the artist Helen Frankenthaler (1928-2011) as the point of departure for an alternative version of modernist art over the past 50 years, a story usually written as a series of male masters.